S model! All wheel drive! Manual transmission! Leather! Heated seats! 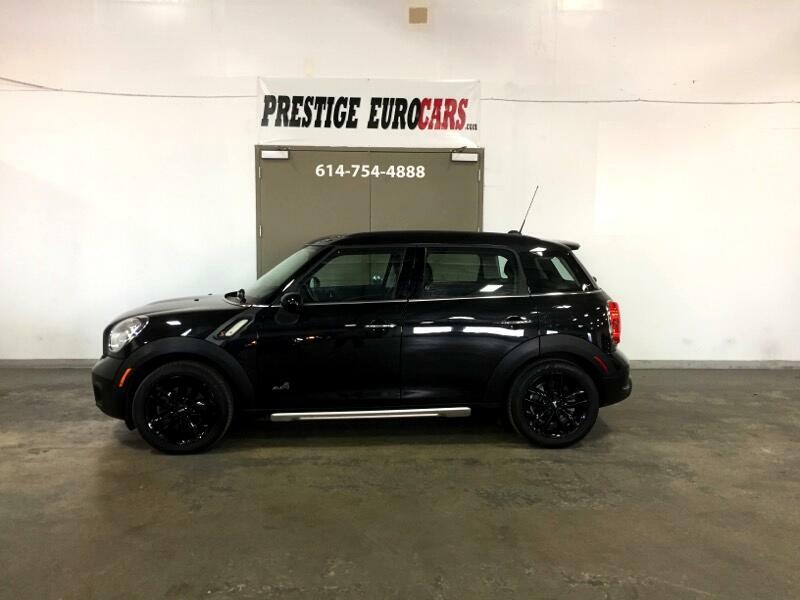 Great looking Mini!